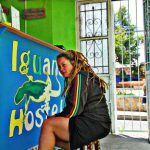 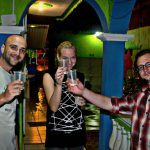 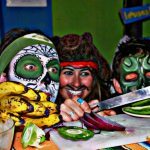 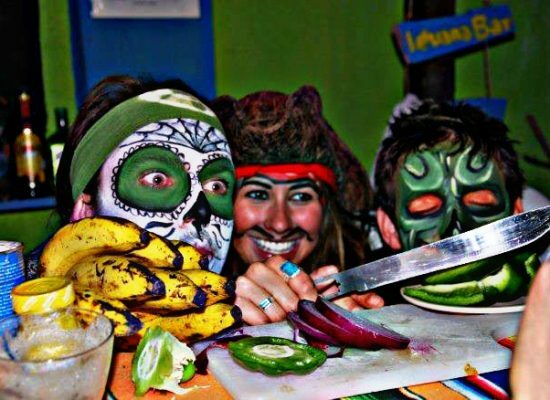 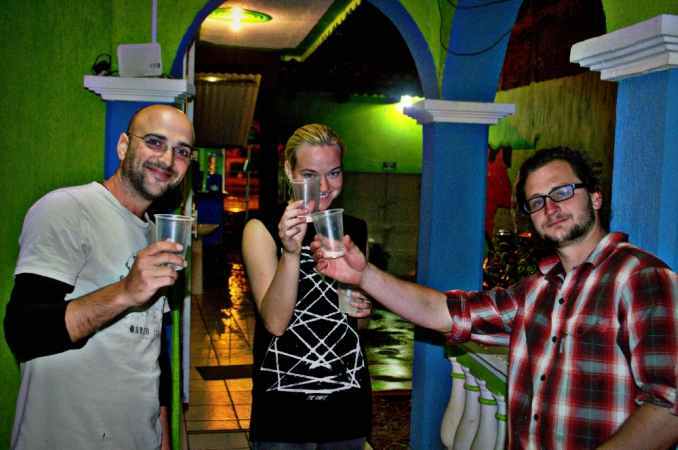 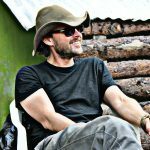 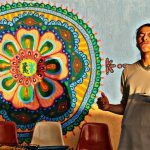 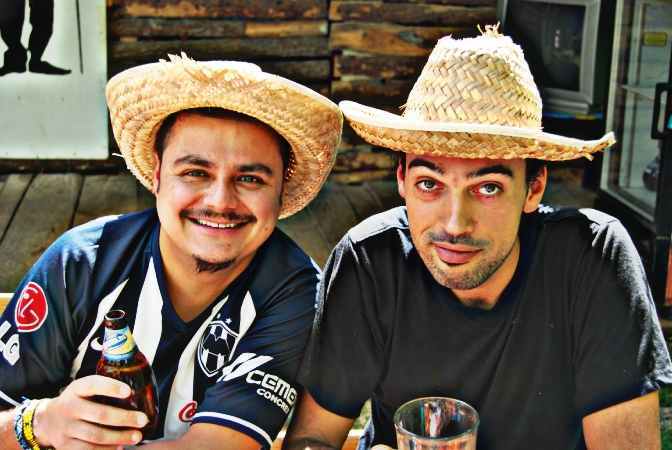 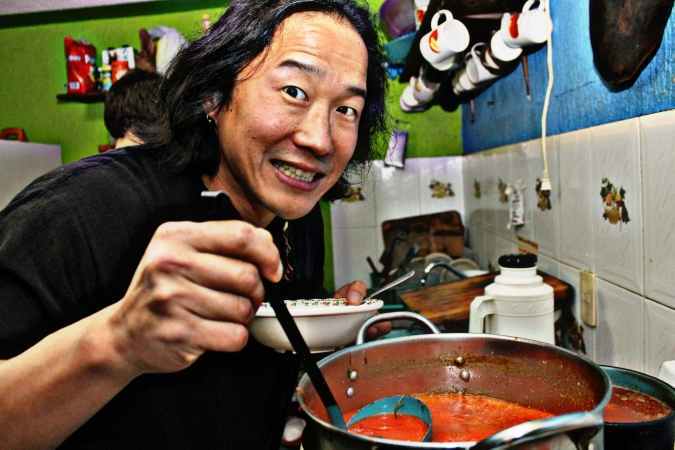 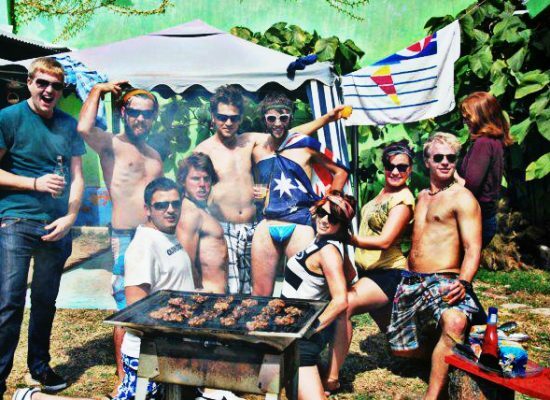 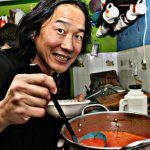 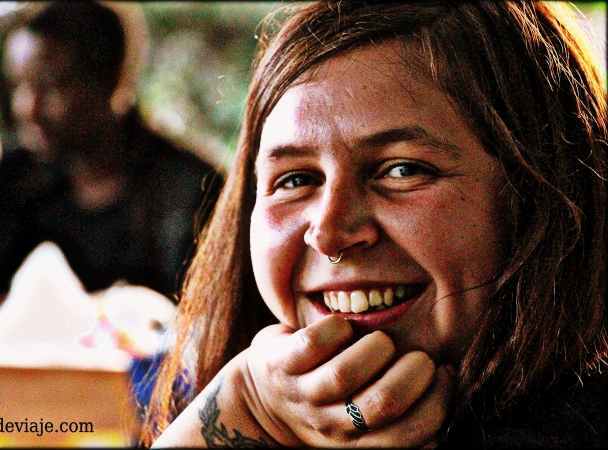 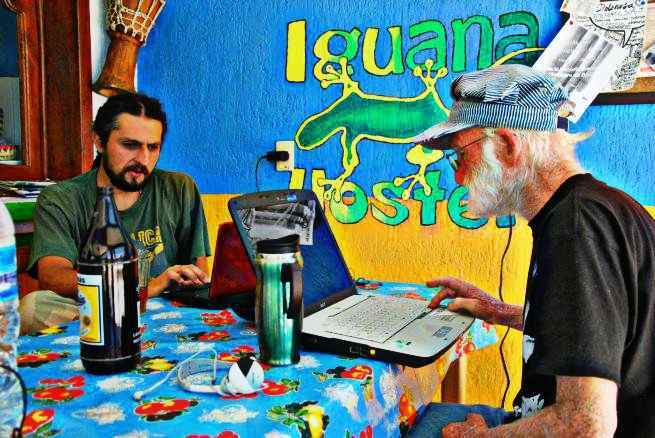 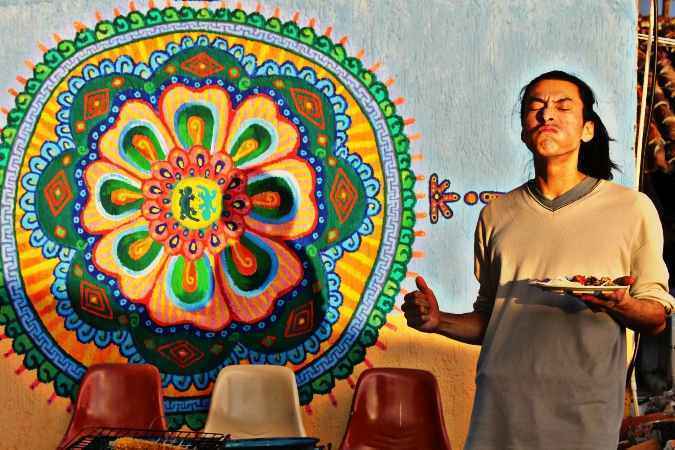 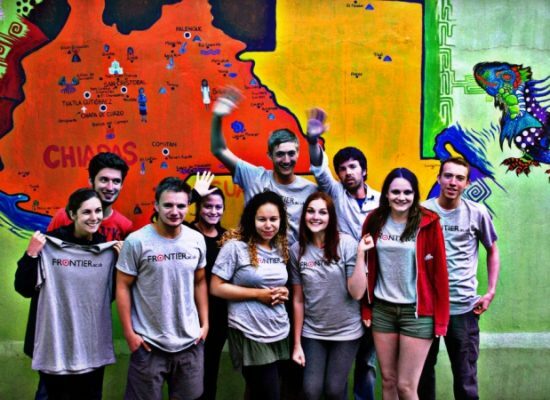 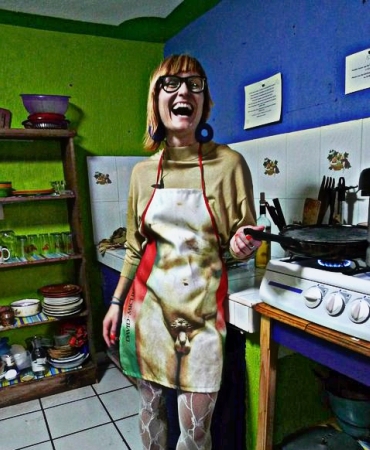 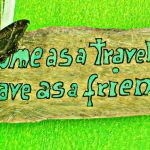 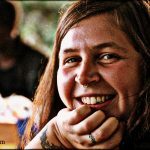 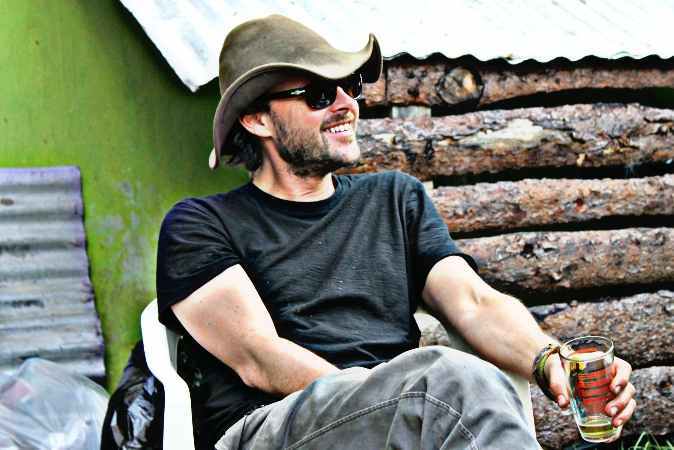 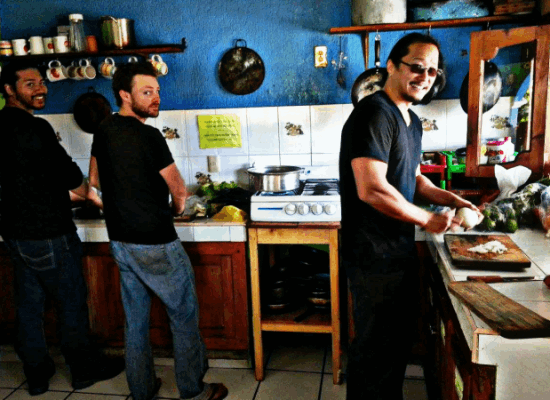 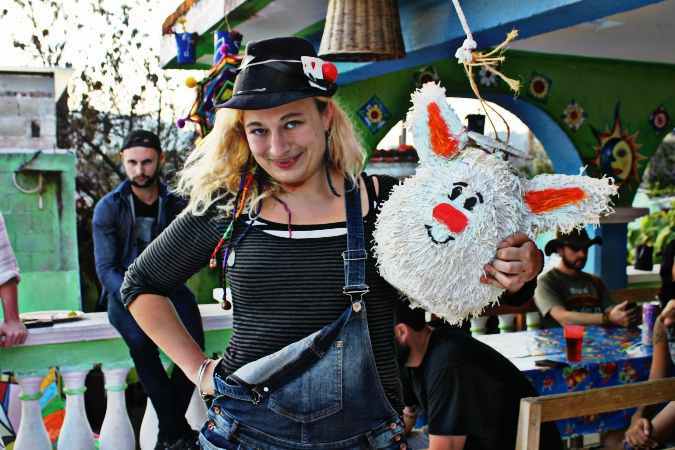 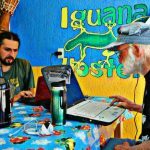 Iguana Hostel is one of the first backpackers hostels in San Cristobal Mexico. 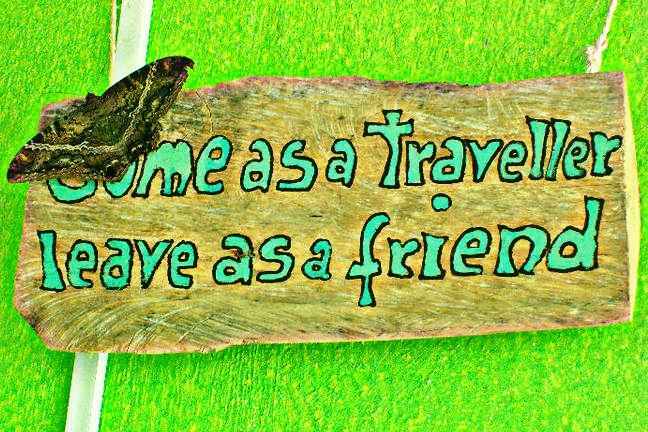 Opened in June 2010, Iguana is the best budget choice for a solo traveller and a guarantee of making new friends. 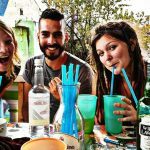 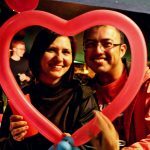 This is thanks to numerous common areas and activities such as: BBQ in the garden, cinema nights, pub crawl or yoga classes. 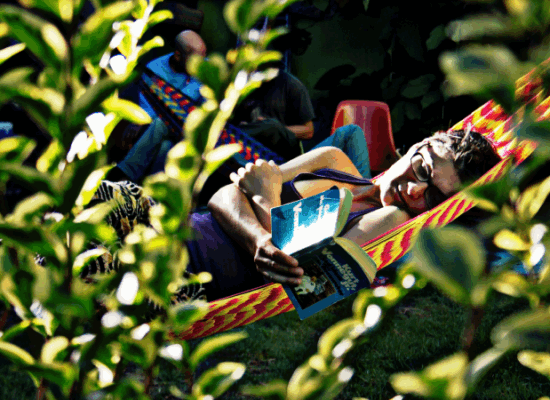 Certainly, our spacious gardens give you plenty of space to chill-out and stay away from the crowds, if you want to. 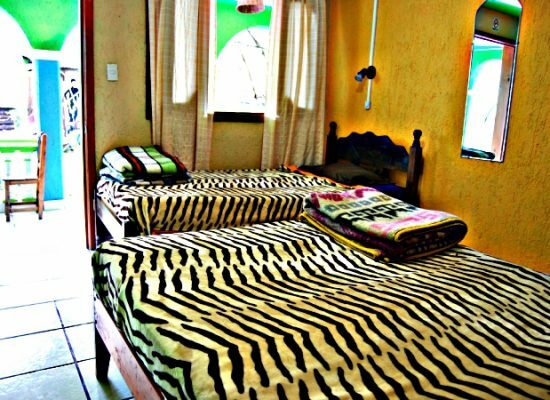 Iguana Hostel occupies 2 houses and offers different accommodation options: Please see our Rooms Prices & Facilities section below. 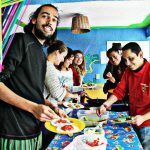 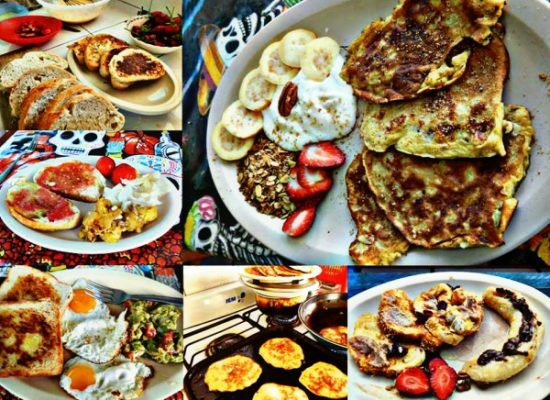 And the most important: our price includes delicious vegetarian, home-made breakfast cooked everyday for you! 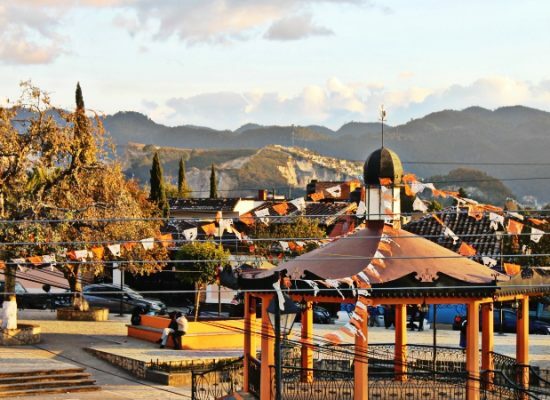 Our mission is to share our passion for Saint Cristobal, Mexico and Chiapas with our guests. 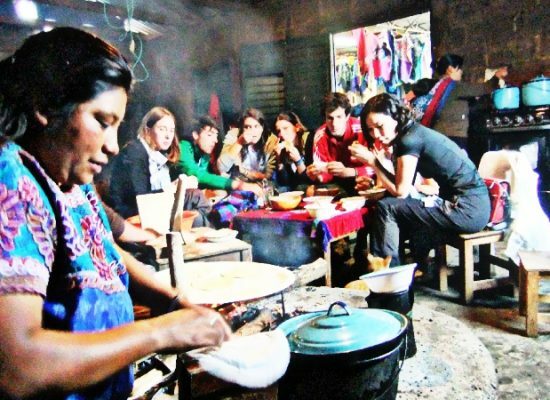 We are happy to share tips and we love visiting local celebrations and festivals in Chiapas! 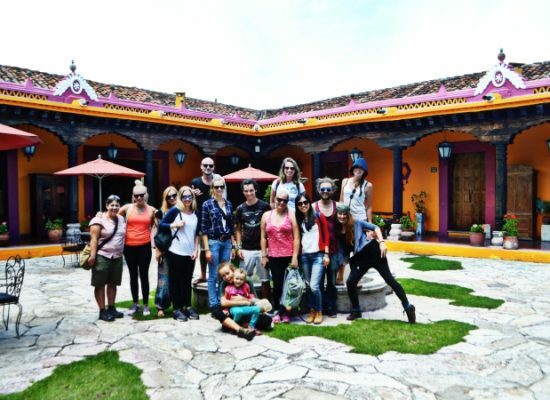 Stay with us for a unique experience of San Cristobal and Chiapas. 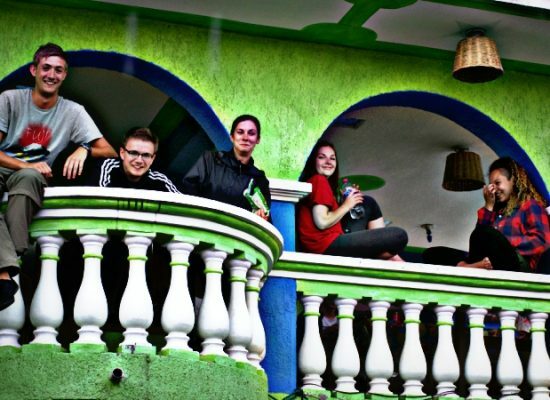 STAY AT IGUANA FOR THE BEST EXPERIENCE OF CHIAPAS & SAN CRISTOBAL! 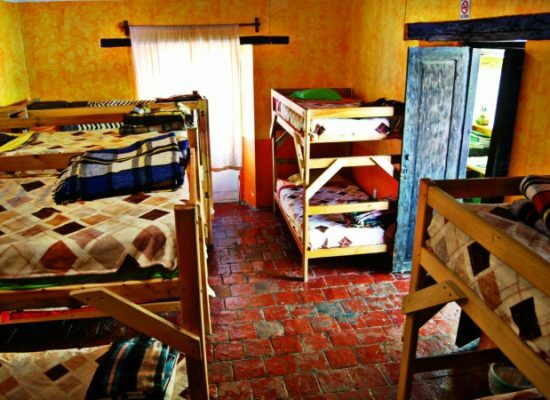 12 single beds, lockers, shared bathroom and view over the garden. 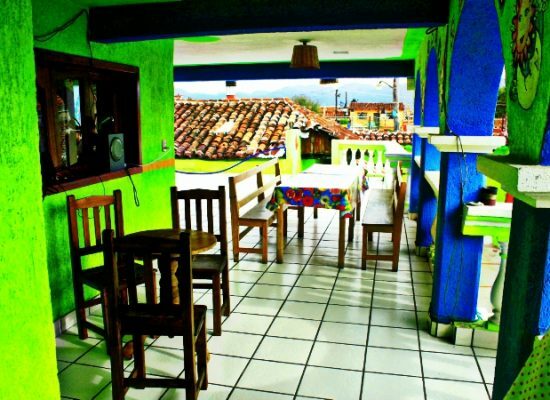 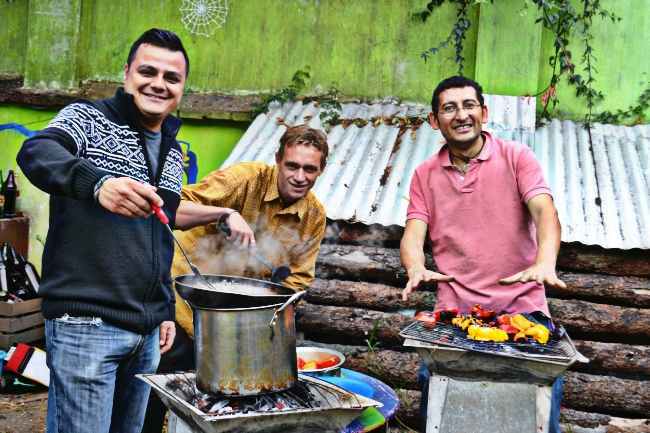 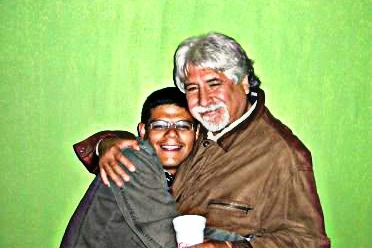 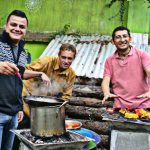 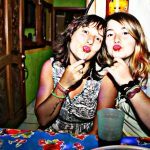 BOOK AT THE BEST BACKPACKERS HOSTAL IN SAN CRISTOBAL! 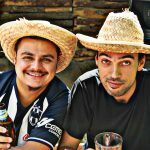 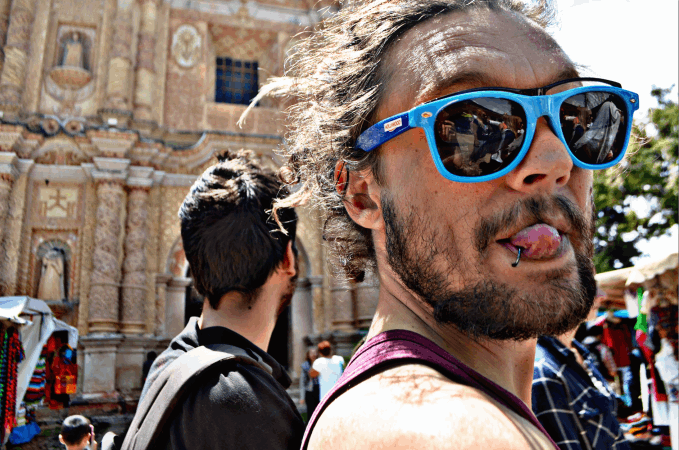 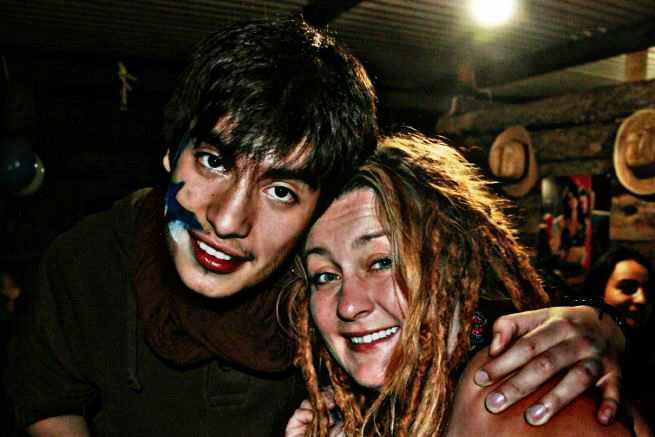 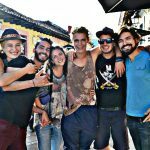 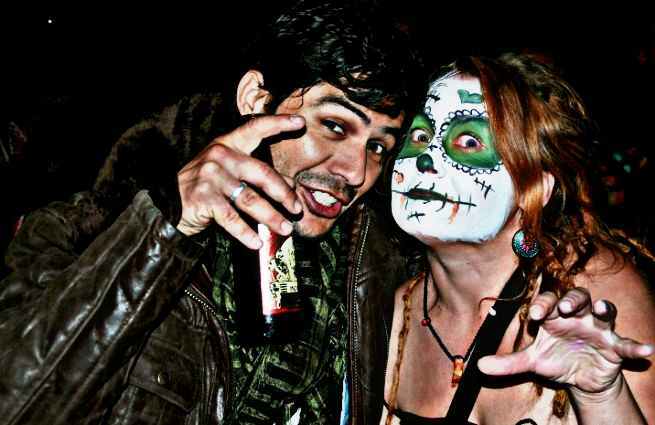 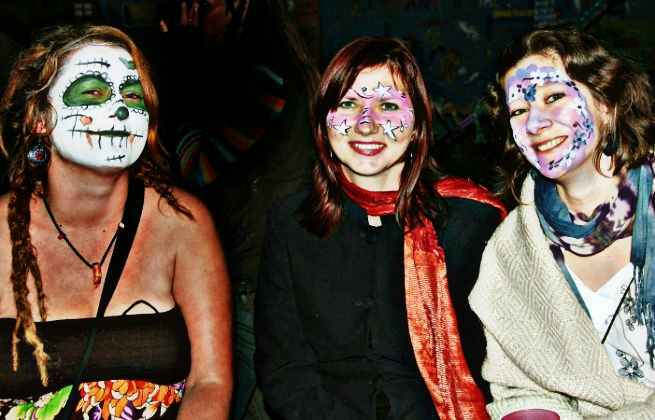 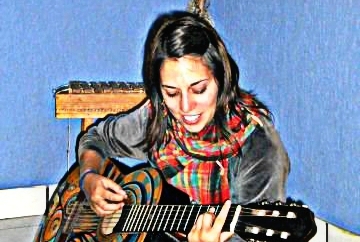 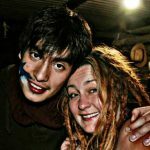 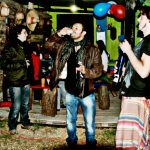 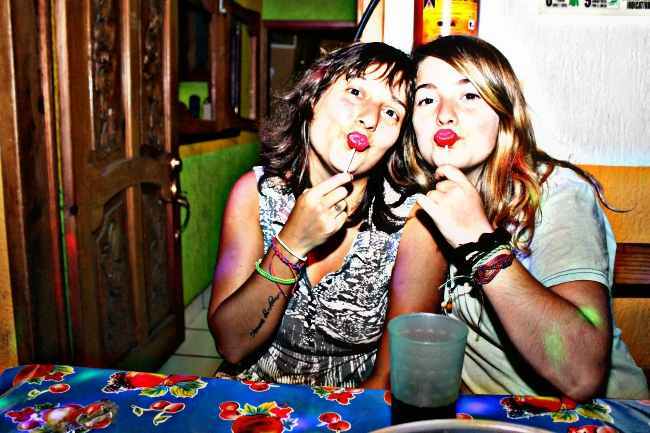 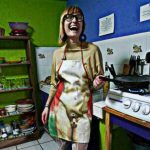 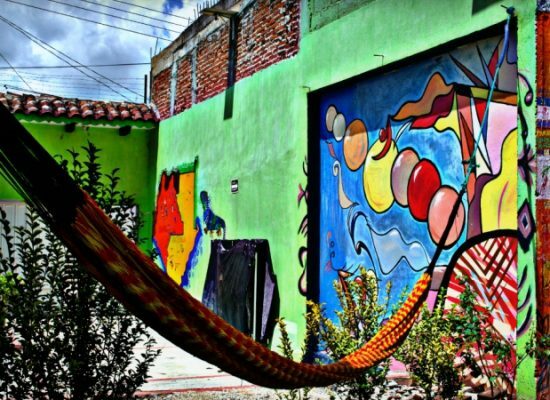 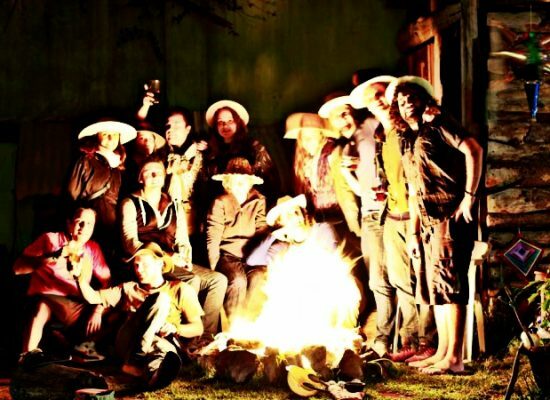 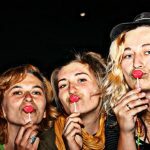 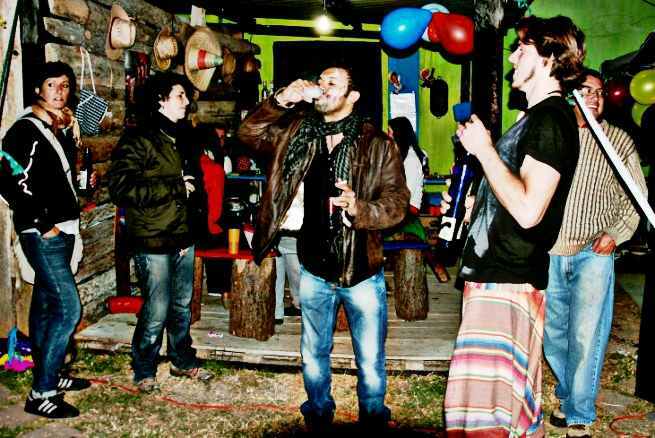 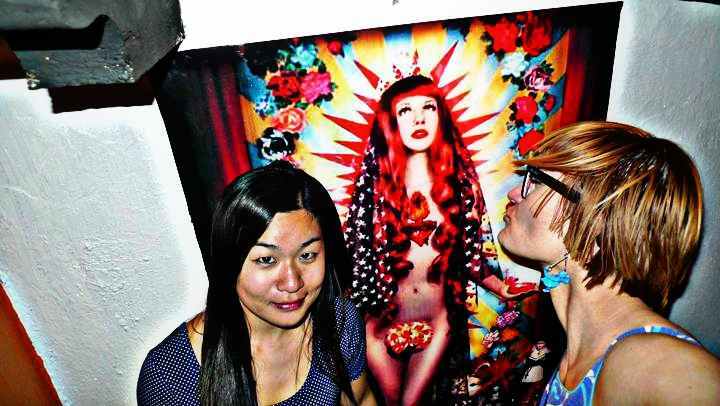 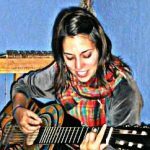 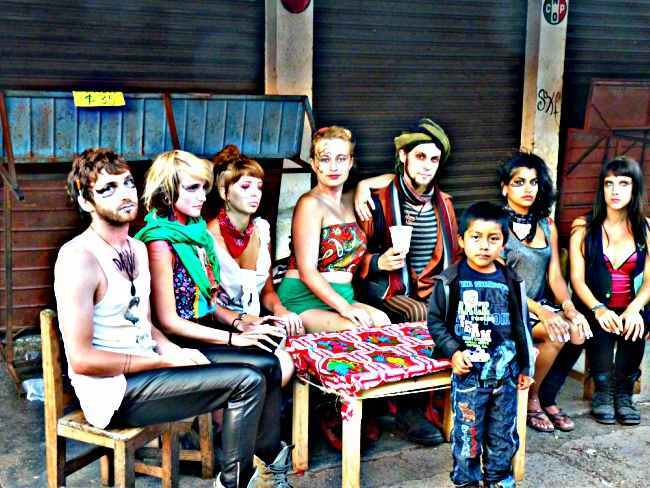 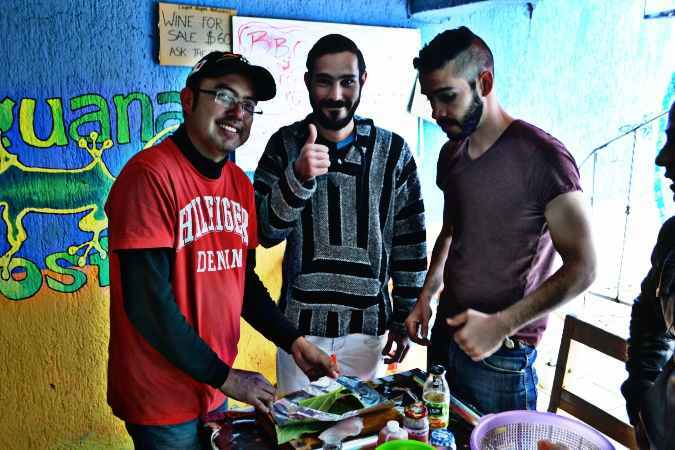 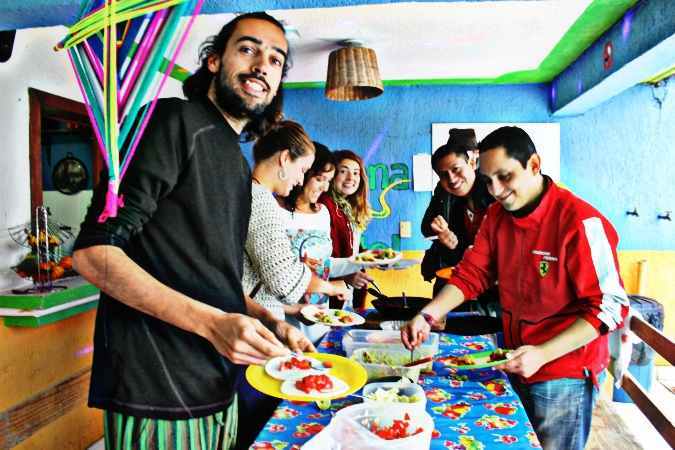 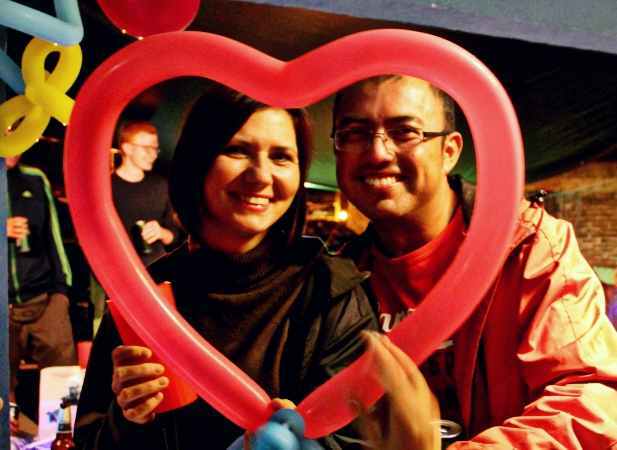 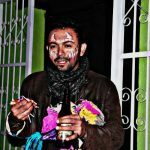 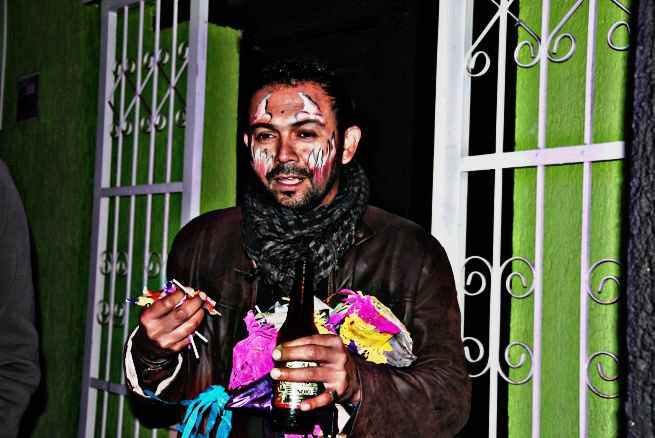 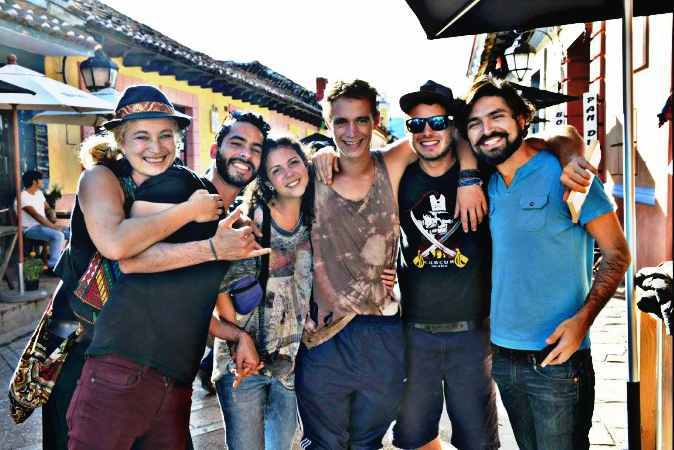 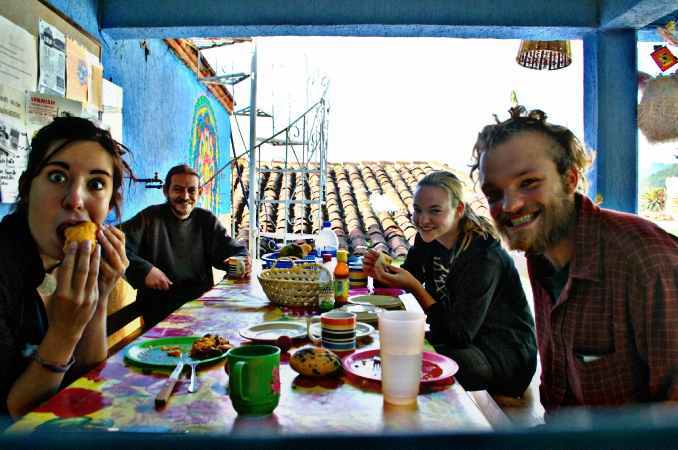 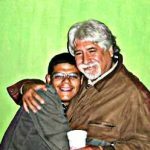 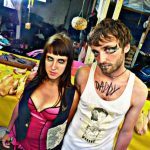 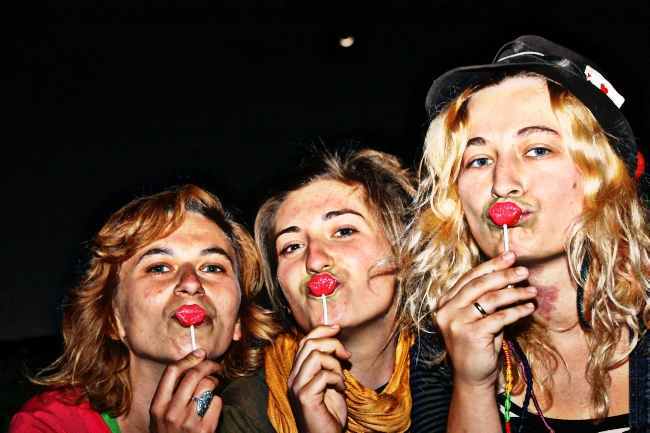 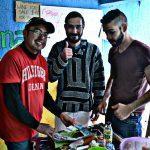 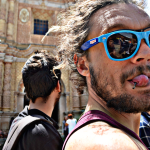 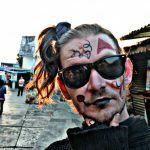 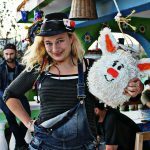 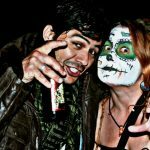 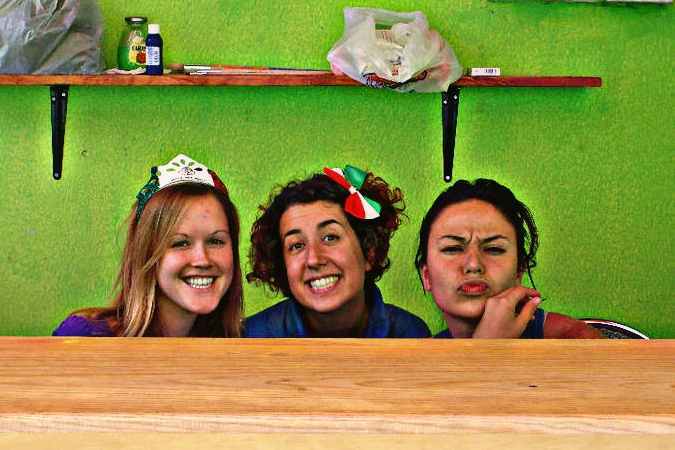 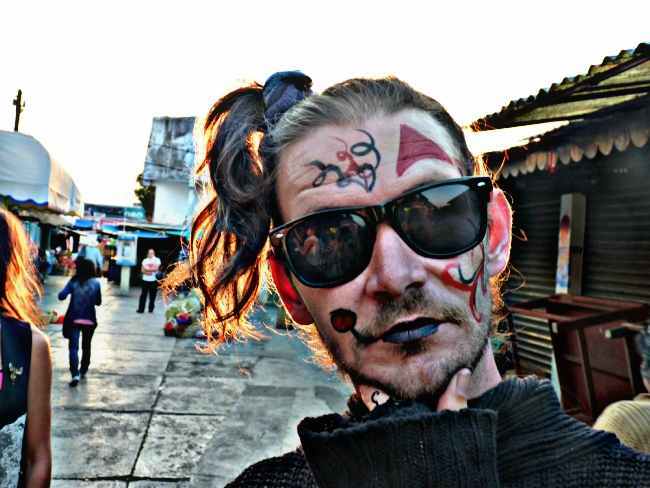 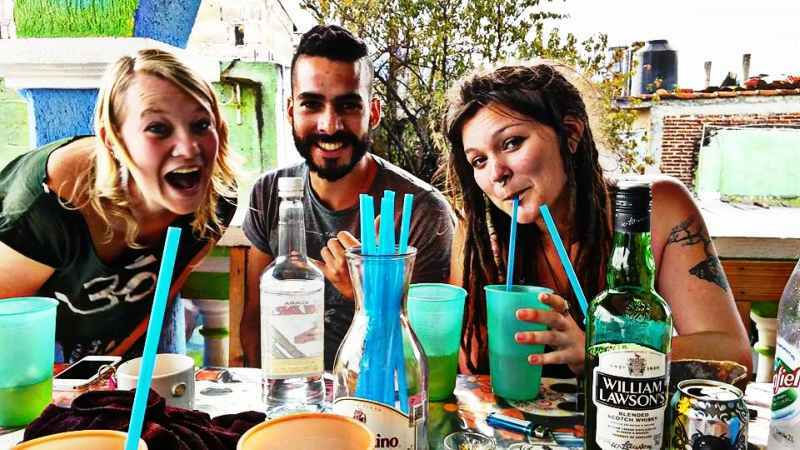 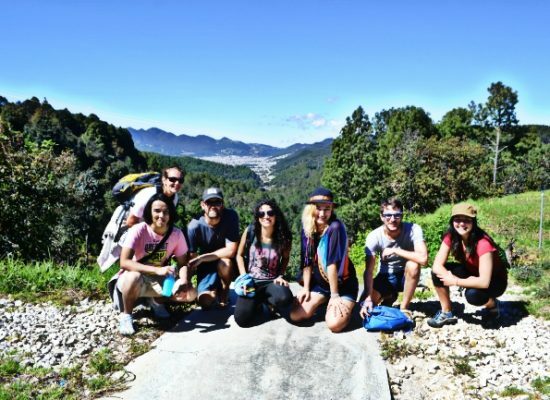 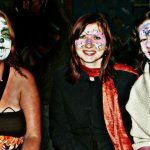 BOOK AT THE BEST BACKPACKERS HOSTEL IN SAN CRISTOBAL DE LAS CASAS! 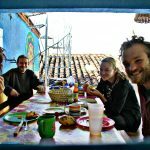 HEADING TO OAXACA NEXT? 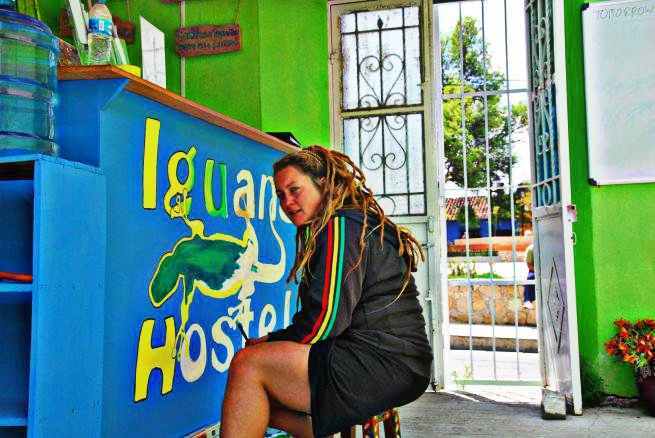 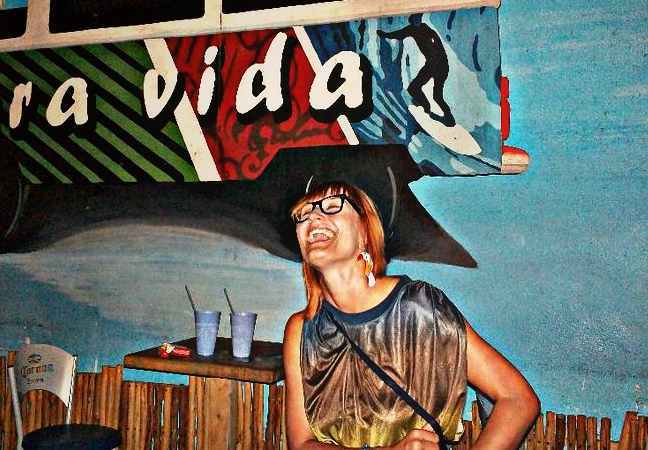 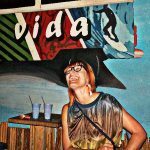 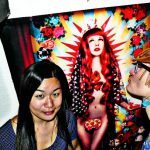 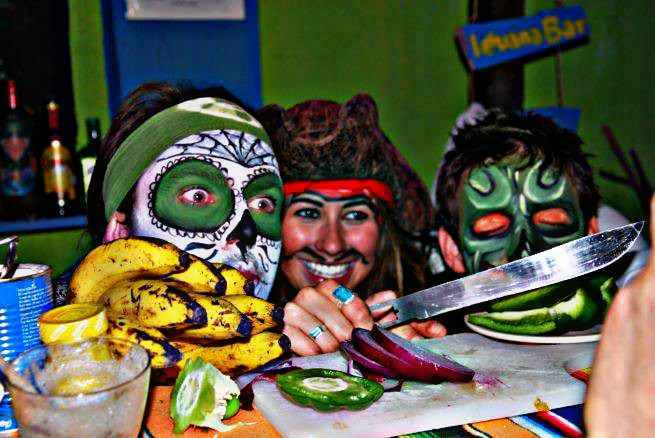 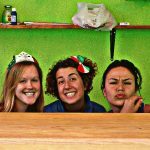 STAY WITH US AT IGUANA HOSTEL OAXACA!